Are you saving enough for your future? Are you spending money wisely? Do you feel like everyone around you is lucky while you are unable to meet your financial goals? Are you struggling to save money and keep the household running smoothly on a limited budget? 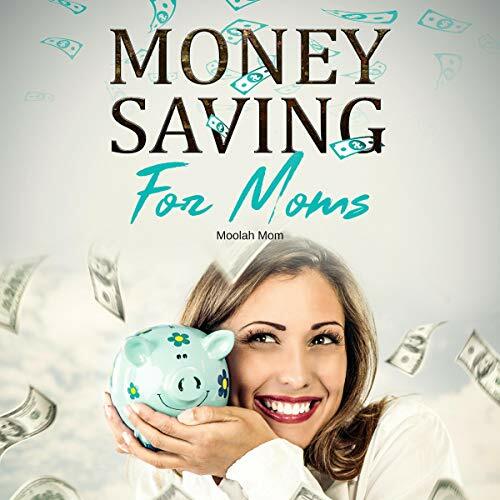 If yes, here is an audiobook that offers tons of money-saving ideas to help you cut costs on everything from vacations to festivals to grocery shopping to clothes to children’s birthday parties while still having fun. This audiobook is packed with several easy-to-use, practical, and valuable tips, hacks, strategies, and ideas of ways to save in your everyday life. The best part is that the majority of these ideas are fun! If you are seeking simple yet effective ways to save, this is your “go-to” handbook. Make a decision to save today!